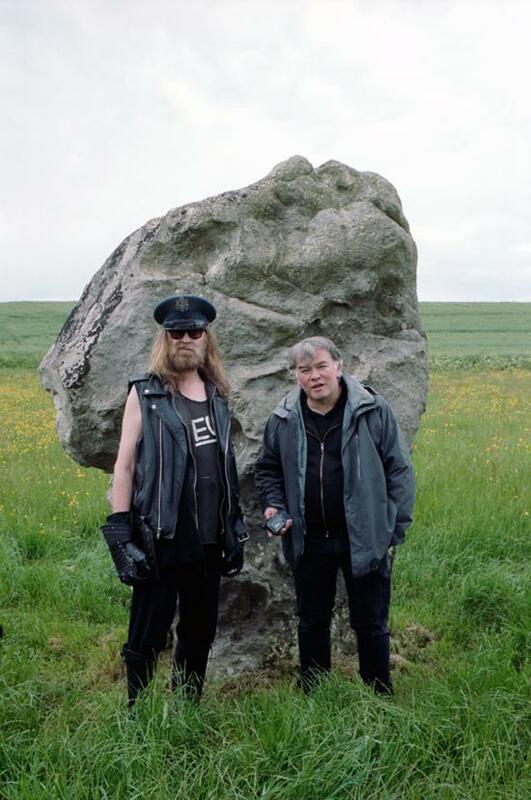 Interesting article/interview in The Quietus with Julian Cope (otherwise known as the Arch Drude). Seems he’s written a novel, titled (and subtitled) 131—A Time-Shifting Gnostic Hooligan Road Novel. Cope is someone who’s music I find always interesting, and I would think his fiction will be too.